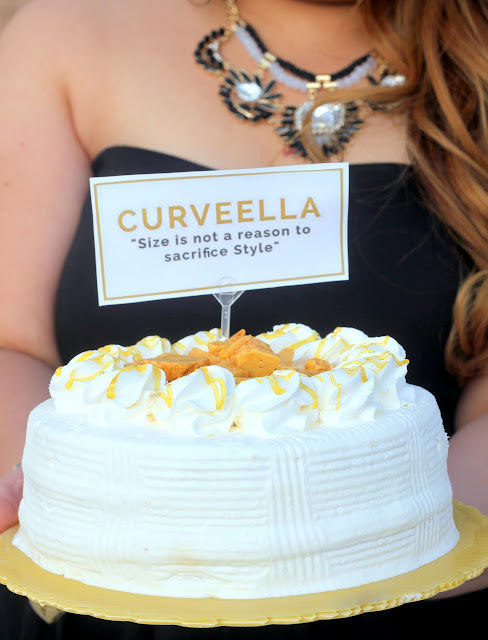 Curveella: When there's a Cake , there's a Celebration! Hey Curvies! When there's a Cake, there's a Celebration! Find out what I'm celebrating in just a few hours.... For now enjoy the cake! and let as all welcome the new and improved C U R V E E L L A blog. Yey! I'm so happy to officially launch my blog's new design. A simple, clean, elegant and modern chic design. I love the simplicity of it and how easy it is to see everything clearly. 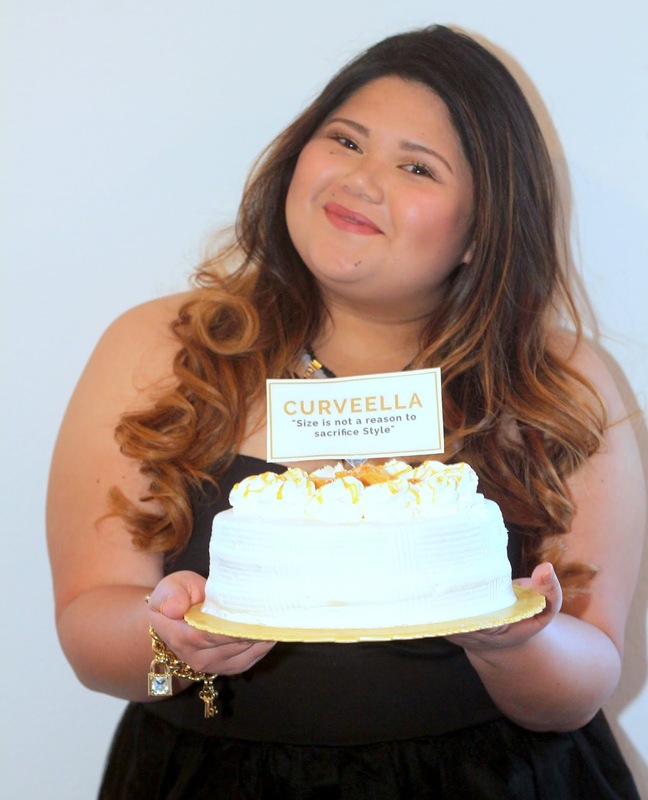 I mean when I first launched Curveella, I didn't know what I was doing. I made my whole blog myself, everything was so bold and full of photos and I myself gets confused by the placement of my buttons and tabs. 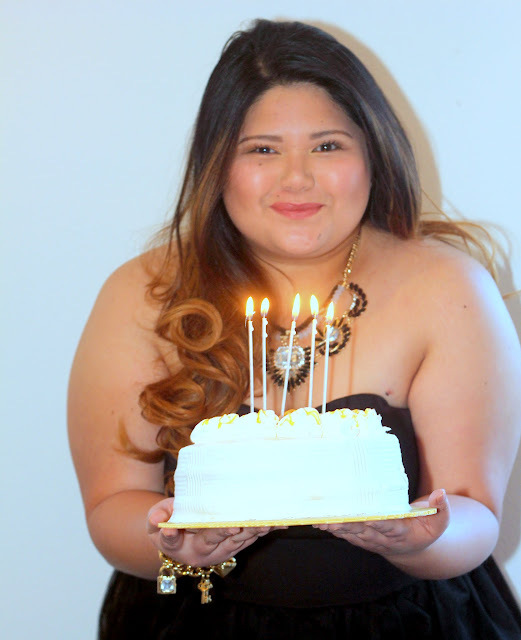 So I figured since I'm Celebrating something special, t'be the perfect to redesign and improve my blog. With the help of my good friend Candice. Thank you Thank you so much for all the help. All my credits goes to you! 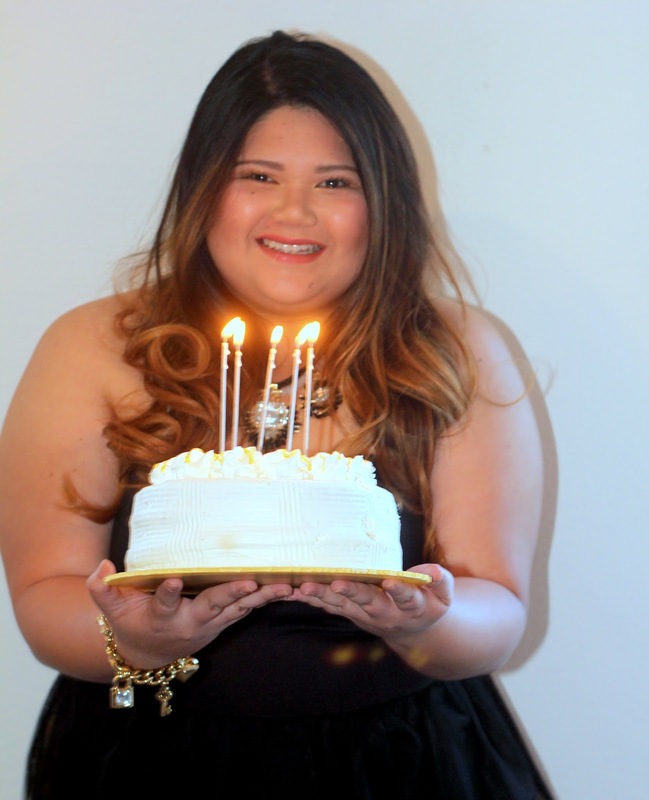 Feel free to contact my friend Candice if you need help with your blog!